The month of August seems to have flown by with a mixture of home renovations, days out, trips to see family and getting ready for back to school. I’ve enjoyed my time with the children this summer and missed them terribly whilst they went to spend two weeks with my Mam. 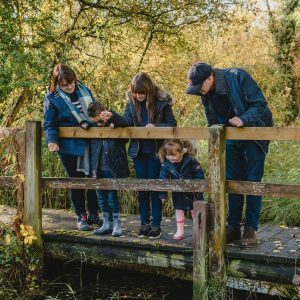 I’m joining in with Family Four Fun’s #FunFinds linky again this month as I love the opportunity to tell you about ‘fun finds’ I have seen throughout August. Having watched Princess Charlotte recently arrive for her christening in a Silver Cross Vintage Balmoral pram I was not alone in falling in love the with traditional style pram. With retro design leading the way in 2015, Silver Cross is delighted to announce the launch of the new limited edition Vintage Balmoral, in perfect pastel shades it is guaranteed to take your breath away. Providing the most luxurious environment and smoothest ride for your precious little one, the exclusive new design is the ultimate in vintage baby chic. Vintage Balmoral is available in six exclusive pastel shades – Liberty, Melba, Sorbet, Caramel, Fern and Fondant. Unlike any existing design, the hood lining boasts a beautiful 1950’s retro-inspired optical pattern that is hand stitched to perfectly coordinate with the pram colour of your choice. With exquisite attention to detail, the Vintage Balmoral has a gleaming hand polished chrome handle, wheels and generous basket. The luxurious vintage finish is hand painted with fine line detailing showcasing only the best of British craftsmanship. The renowned patented Silver Cross C-Spring chassis with cushioned leather suspension straps offers the ultimate in baby luxury and comfort. Silver Cross is proud that every Balmoral continues to be hand-made in Yorkshire using time-honoured methods since 1877. Bob the Builder is back! It is a very exciting launch as it’s the first time in Bob the Builder’s 16 year history that a completely new modern look is revealed for Bob and his team to appeal to the next generation of children. The upcoming new CGI-animated series launching on Channel 5’s Milkshake from 1st September 2015 at 7.20am. The show features new characters, vehicles and locations that children see around them every day, meaning they can directly identify and relate! The new series has a brilliant voice talent line up including Lee Ingleby, voice of Bob (Harry Potter), Joanna Froggatt, voice of Wendy (Downtown Abbey) and Blake Harrison, voice of Scoop (Inbetweeners) and features a whole host of new characters and new locations making Bob’s world bigger and better than ever before. The new-look Bob is still the same that audiences know and love though. His dungarees might have been replaced with a hi-vis jacket but his chunky boots, yellow hard hat and checked shirt all remain, ensuring TV’s best-loved builder remains just as recognisable as ever. Don’t miss the exciting new CGI-animated series of Bob the Builder when it airs on Channel 5’s Milkshake from 1stSeptember 2015 at 7.20am. 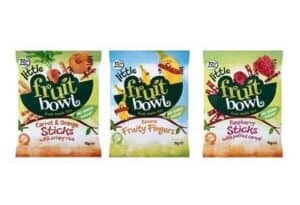 Fruit Bowl have recently launched their Little Fruit Bowl range which includes two types of snacks, Fruity Fingers and Sticks. There are four flavours to choose from within the Fruity Fingers range and three flavours of Sticks and containno added sugar. The two ranges are aimed at toddlers aged 12 months+ and can only be found currently in Tesco in the baby food aisle – for 60p per pack. Eating healthily and getting fruit into a toddler’s diet is not always easy. Little Fruit Bowl Fruit Fingers help toddlers to become accustomed to fruit tastes and supply energy (calories) that active toddlers need. During this rapid period of growth additional energy is necessary yet toddlers can be faddy eaters so the availability of Little Fruit Bowl Fruit Fingers helps busy parents to ensure that their toddlers are getting energy and additional nutrients between meals and other snacks. New research from Fruit Bowl which found that almost a third (31%) of parents thought it was fine for youngsters to eat fewer than five servings of fruit or vegetables a day and only a quarter (23%) could name all the different varieties of fruit and vegetables that count towards the dietary target. Little Fruit Bowl Fruit Fingers contain no added sugar and provide one portion of the five a day recommended portions of fruit and vegetables. They contain fruit puree, fruit juice and rice. Each pack contains five times its weight in fruit. They also contain no artificial colours or flavours. A gaggle of breakdancers took to the Southbank recently, dressed as OAPs where they terrified and stunned crowds of Londoners by breaking into impromptu dance sessions – backflipping off their Zimmer Frames and spinning around their walking sticks. The stunt was to celebrate the release of the first title in a new series by Jim Smith, who shot to fame as author of the Barry Loser series, which has won the Roald Dahl Funny Prize and been selected as a World Book Day title. The hilarious, new Future Ratboy comedy series is a spin-off from Barry Loser and tells the story of Colin Lampost (and his toy bird, Bird) who is zapped millions of years into the future. 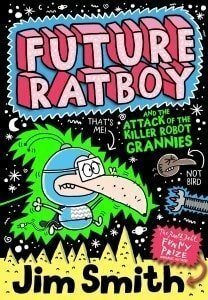 Bird has been brought to life as “Not Bird” and Brian’s DNA is fused with a rat giving him super keel powers: Future Ratboy is born! But the future is not a safe place to be and there are killer robot grannies on the rampage. 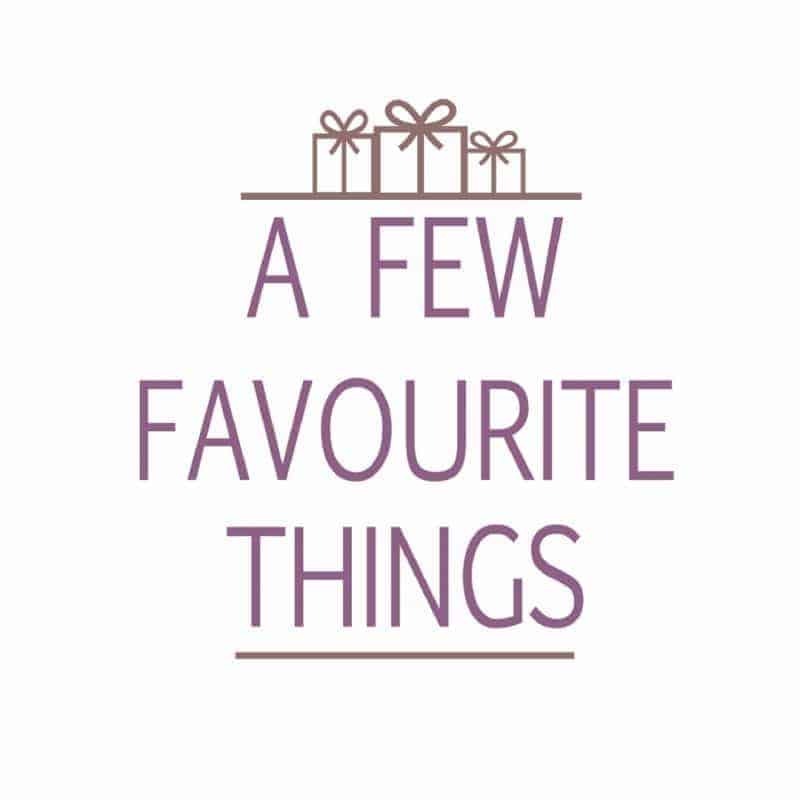 What #FunFinds have you seen this month? 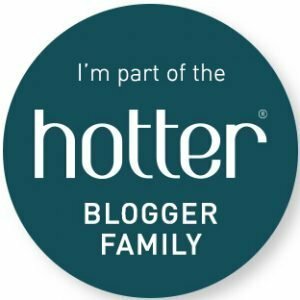 Previous Post: « Asda’s Baby & Toddler event is back! Very cool! Would be even better if it was real grannies! Thought it was really good! The granny’s looked scary but they had some great moves! They had some seriously scary faces and if I met them in the street I wouldn’t be too happy, but they were entertaining once they got started! It’s a fun video but would have been even better with real grannies! I thought it was bonkers!! Great moves. Wish I could do that. Very funny, made me giggle. I like how they were walking so slow in the beginning and how at the en they went back to that, hobbling along, very good. It looked like fun. Good to see so many people enjoying the show. 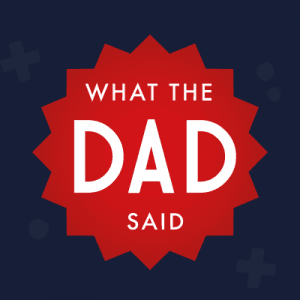 Loved it, so cute and funny plus I was really impressed! I thought the video was slightly deranged!!! I think their make up looks a bit freaky (I do not think they look like real grannies in the face) but the dancing is very cool! It,s amazing what you can do with a zimmer frame! The video was quite comical! It looked like a lot of fun. Their faces were terrifying, great dancing though! I would love to watch them at a shopping centre near me lol. Great! They looked particularly hag-like and creepy and the audience seemed quite freaked out. The grannies gave me a huge smile. Just loved that they followed through with the slow granny walk; but took everyone by surprise when the danced. Oh and what dancing… totally fantastic. Very entertaining! I’ve sent a link to my Grandmother so she can have a giggle.